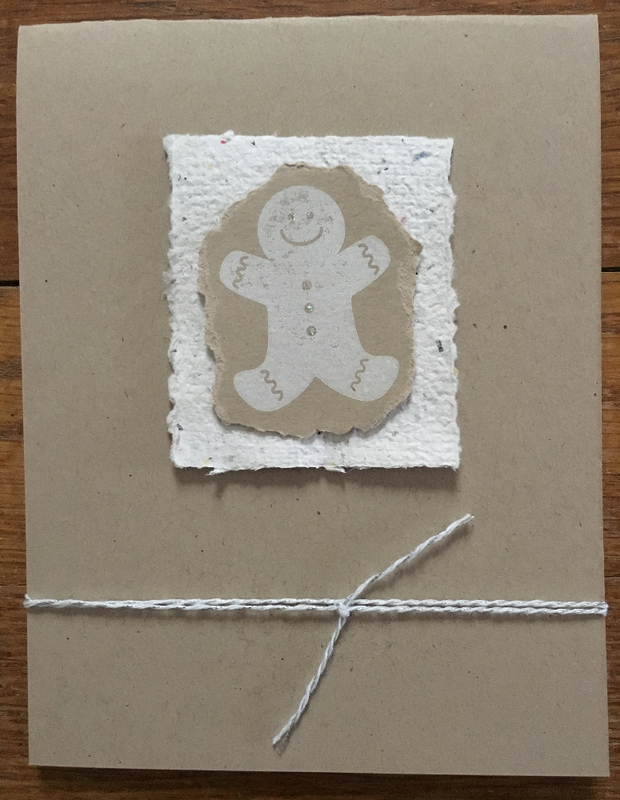 I was in the mood to make a monochromatic card for Christmas this year, and white seemed like a fun color to try. 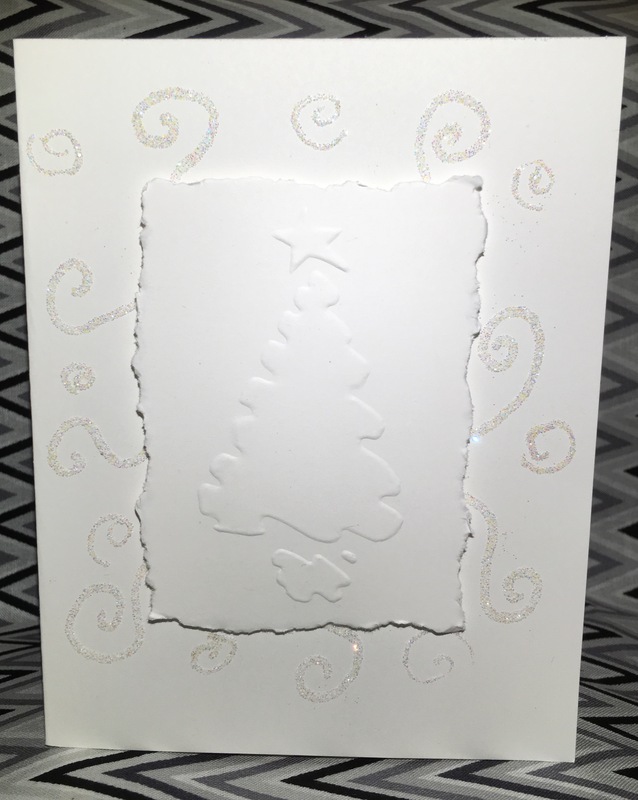 A few months ago, I had found an interesting embossing template that was a Christmas tree and decided to use that. Originally, I wanted to have some mulberry paper behind the torn piece of paper with the tree on it. 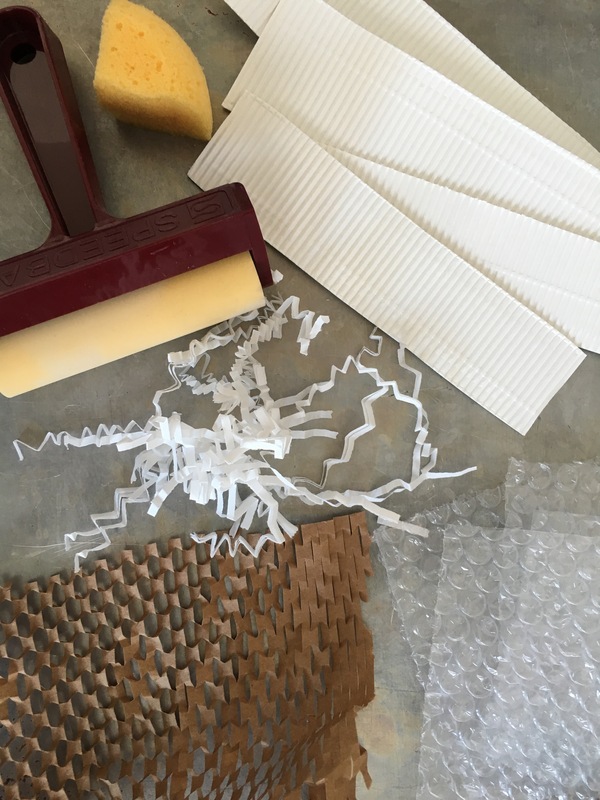 I tried to organize my craft supplies this year, which means I cannot find my mulberry paper right now. And no local craft stores seem to have it. So I grabbed my glue pens and some glitter and went with sparkle instead of fiber. I must say that I am happy with the results. 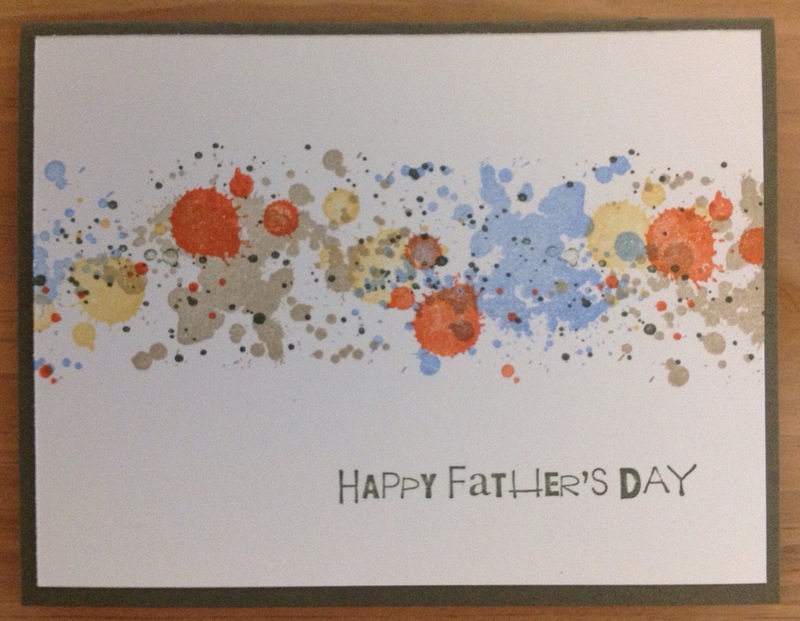 The photo isn’t the best, but I wanted to try to show off the embossed tree on the torn panel of paper in the middle. 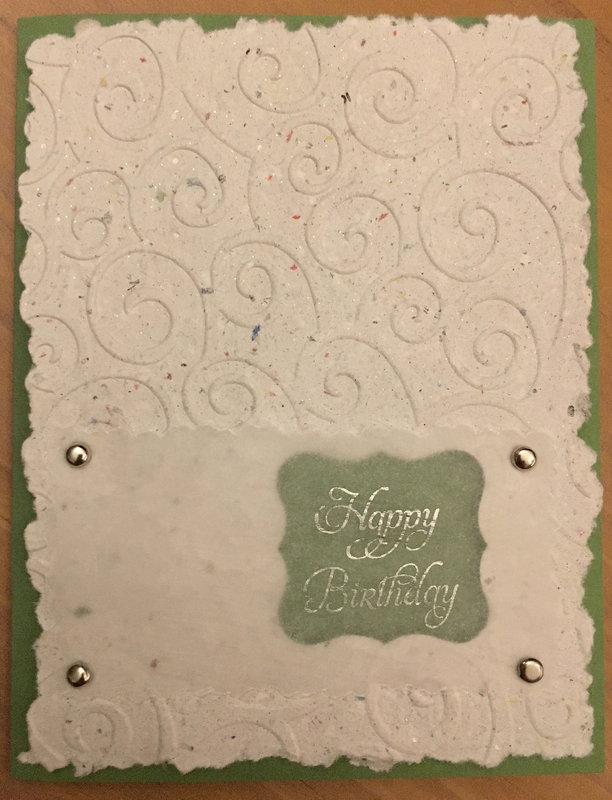 The swirls are Dazzling Diamonds Stampin’ Up! glitter.